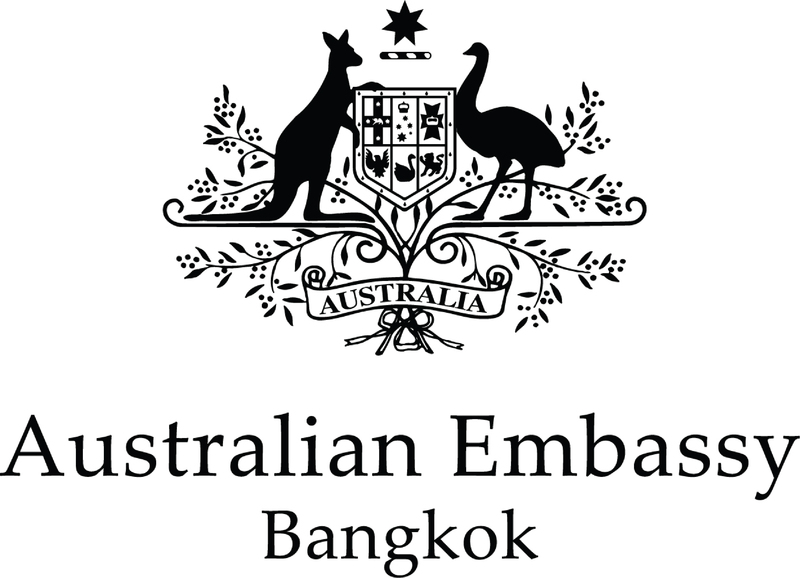 Thank you to the Australian Ambassador H.E. Mr James Wise and his wife Teresa for graciously hosting this event at their residence. 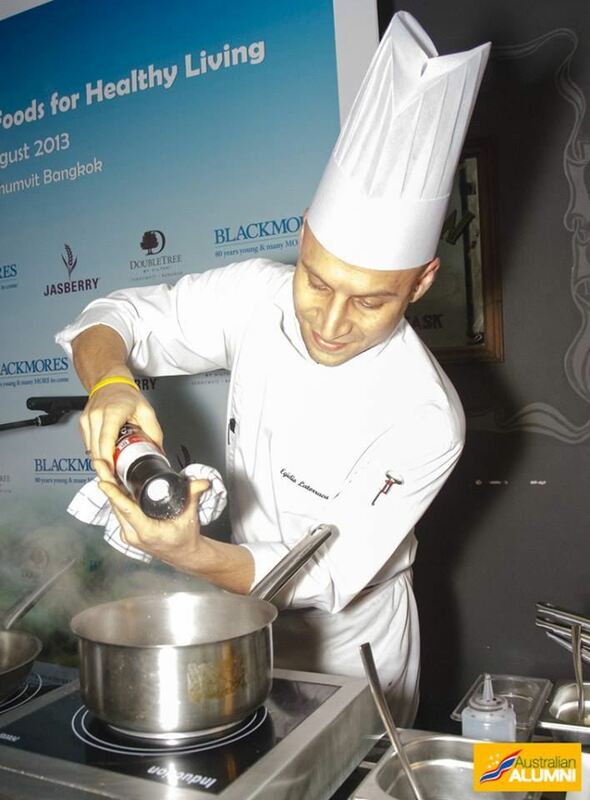 Blackmore’s Country Manager, Rananda Rich, together with Pharmacist Khun Sukanya (Joice) and Jasberry's CEO, Khun Peetachai (Neil) shared their recipes for creating quality products and the ways in which Australian and Thai education and social relationships have been a winning combination for them all. 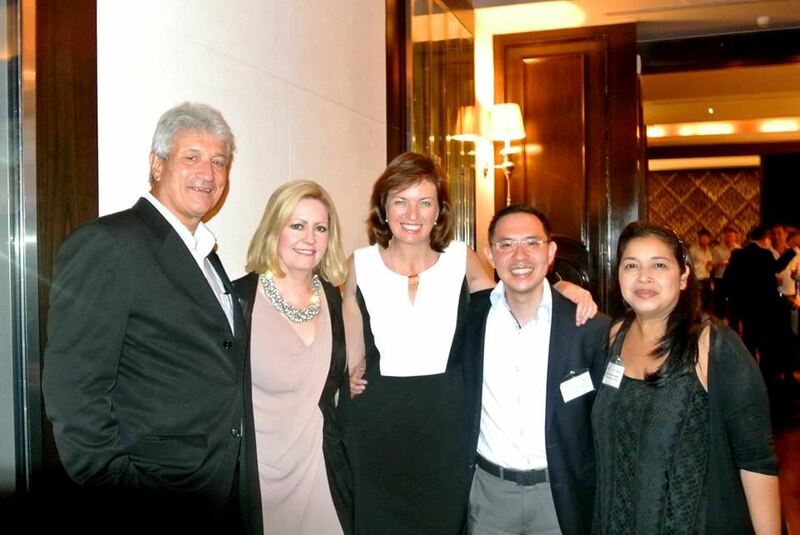 On 11 July, AustralianAlumni, the Professional Women's Group, Australian-New Zealand Women's Group Bangkok (ANZWG) and AustCham enjoyed a special evening presentation by Lisa Scaffidi, the Right Honourable the Lord Mayor of the City of Perth in Western Australia. Turbocharging your career: effective networking and resumes that pop! 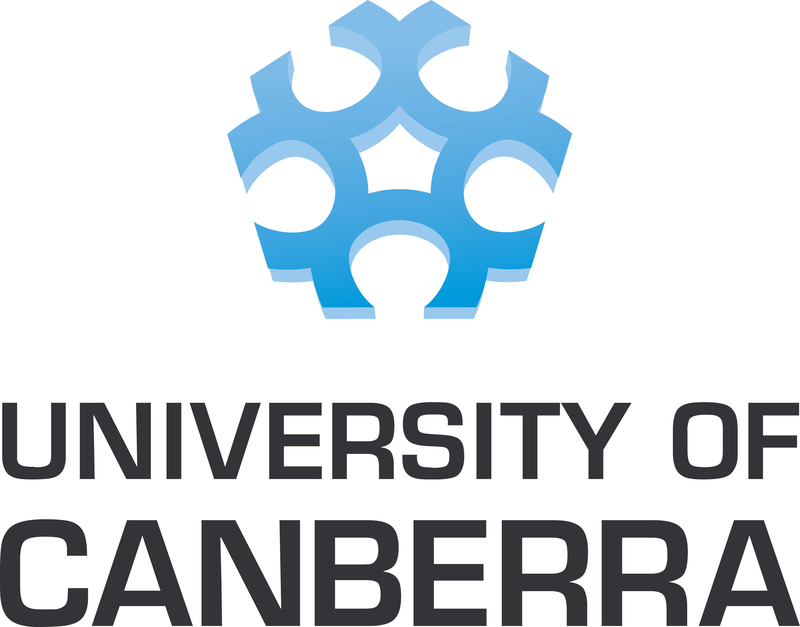 AustralianAlumni Team would like to say thank you to everyone who joined us for our fantastic Resume Workshop and networking on Wednesday, 22 May. 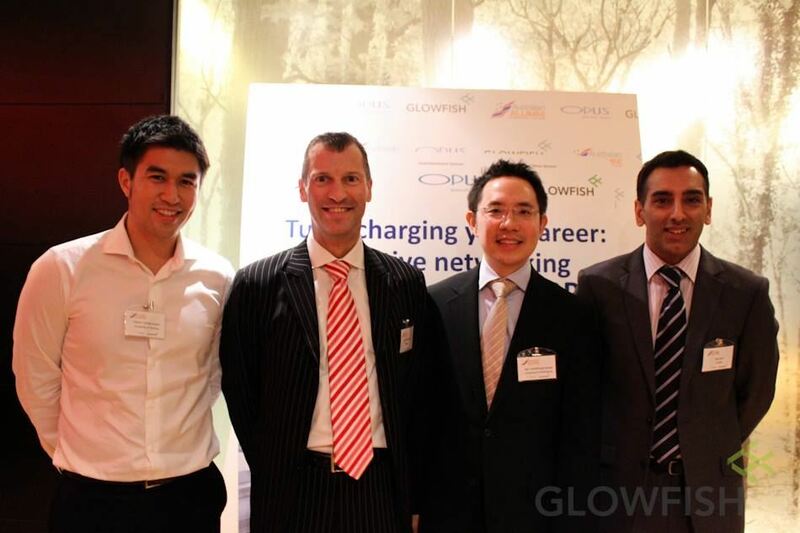 Thank you to our event sponsors: Opus Recruitment and Glowfish Bangkok. 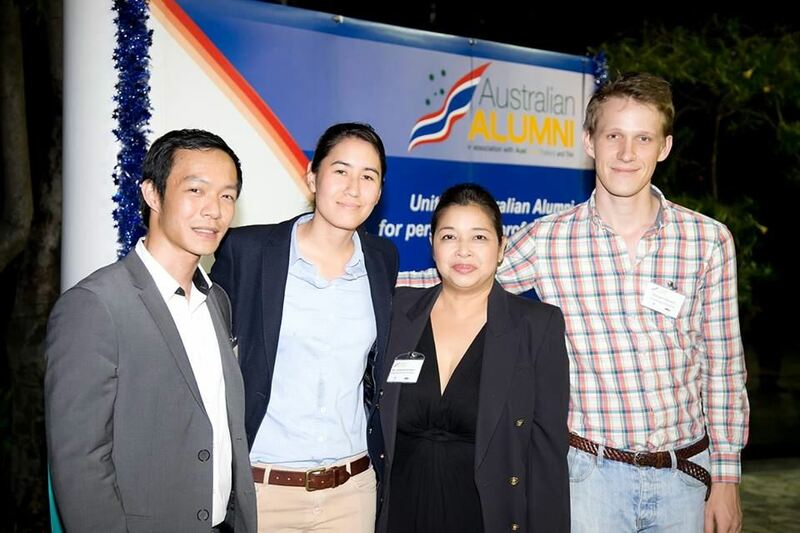 AustralianAlumni Team would like to thank all who joined us for our fantastic DRINKiQ and Cocktail Workshop. 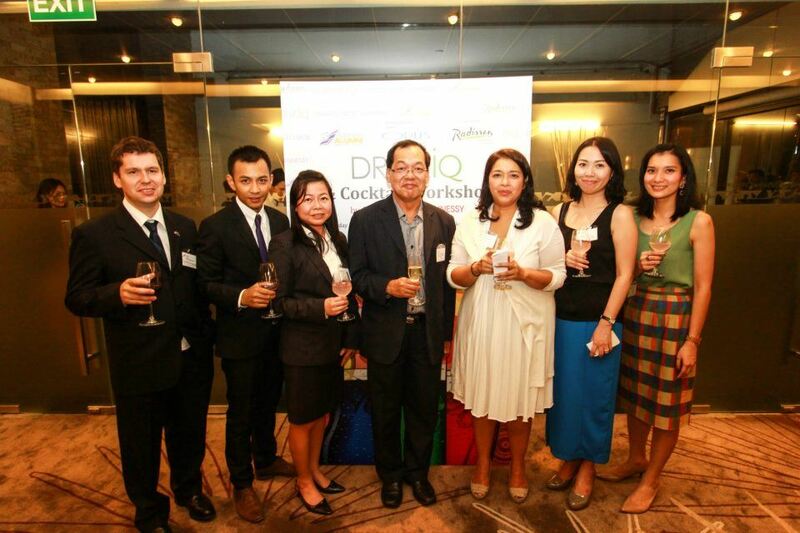 Thank you to our event sponsors: Diageo Moet Hennessy Thailand and Radisson Suites Sukhumvit Bangkok.